These cupcakes are available as group meal only, for dessert only. Open for Business is Required. Enjoy! This is wonderful! Thank you so much! 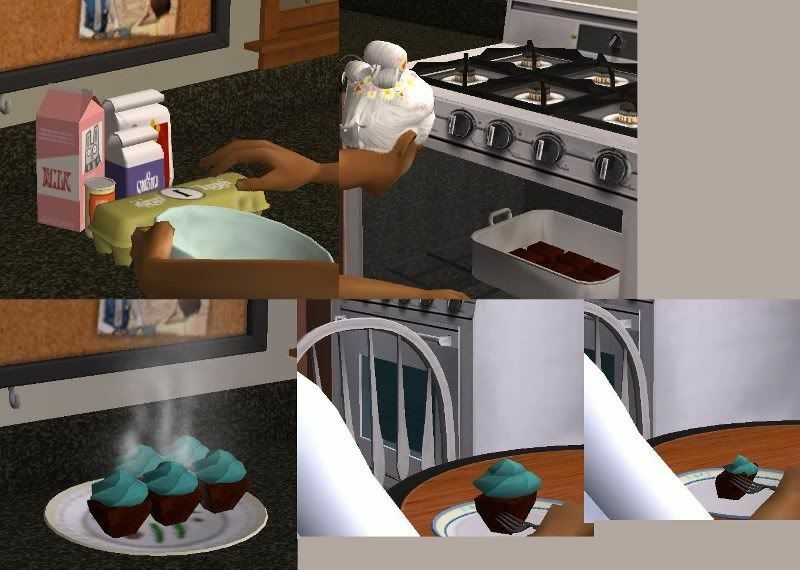 I've only been able to download like, one kind of muffin as far as I know, and havent found any cupcakes until now (and the muffins didn't even work, if I remember correctly). This is wonderful. I really wanted some cupcakes, and I didn't even know it! It seems like you think of almost everything :3.